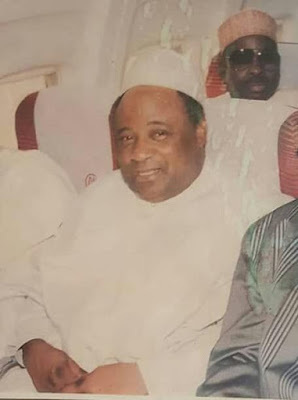 Ahmadu Chanchangi, billionaire businessman and chairman of Chanchangi Airlines, has died. Shehu Sani, senator representing Kaduna central, said this in a Facebook post on Wednesday. Chanchangi was said to have died in Kaduna after battling an unknown illness. His remains will be taken to Taraba later on Wednesday, where he will be buried according to Islamic rites. On February 5, 1994, his airline started flight operations to and from Kaduna, Lagos, Owerri, Abuja and later Port Harcourt. The airline suspended operations in 2012.